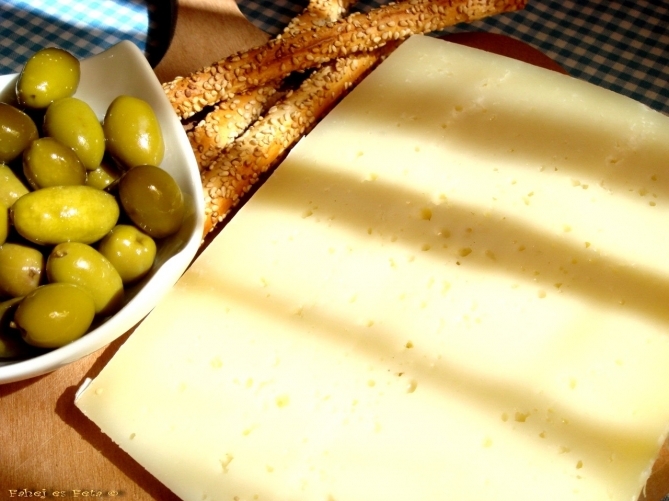 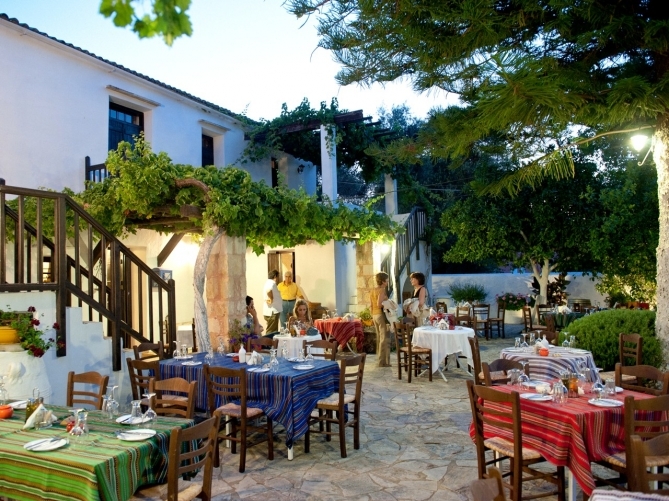 Cretan cuisine epitomises Mediterranean cuisine with a focus on fresh, locally sourced produce. 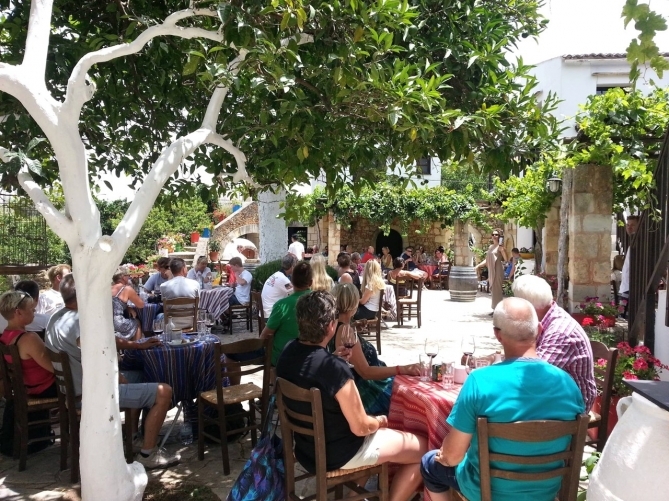 Join us at the conference dinner to be part of a traditional Cretan party that includes folklore dances and all the local delicacies that have made Cretan food famous around the world. 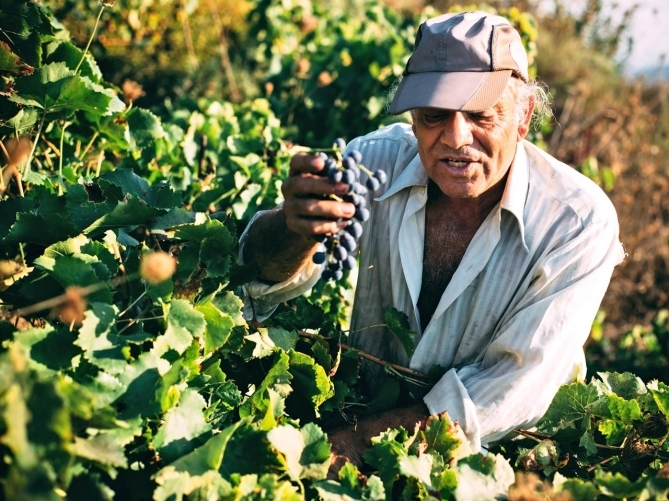 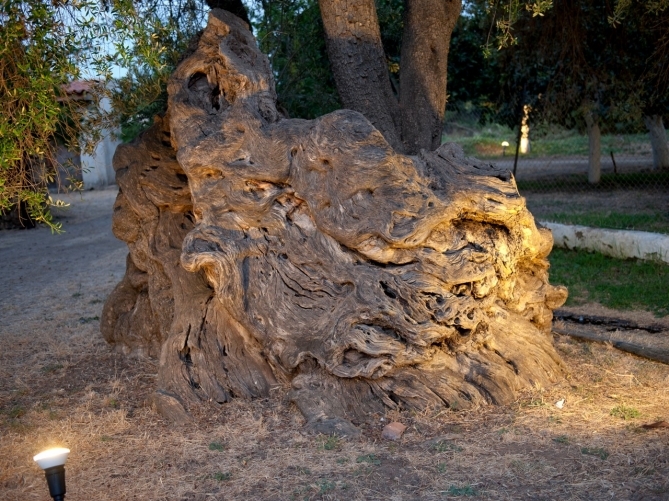 Crete and the Chania region produces wines and raki (a locally distilled spirit) that are of exceptional quality and uniquely represent the local terroir. 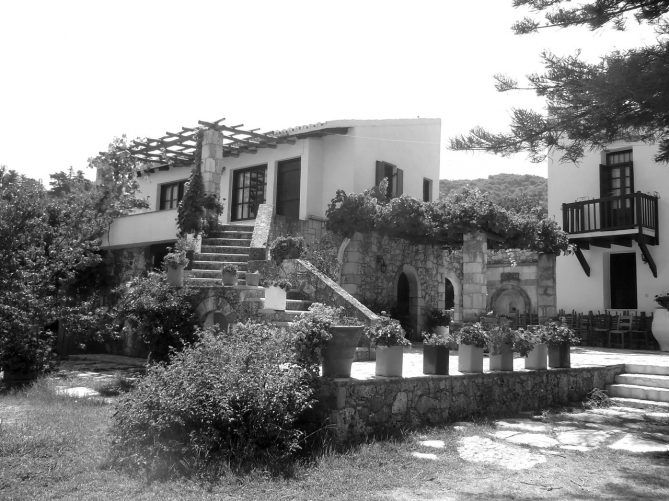 Get a good sample of original Cretan food and hospitality in a magnificent setting of unparalleled beauty. 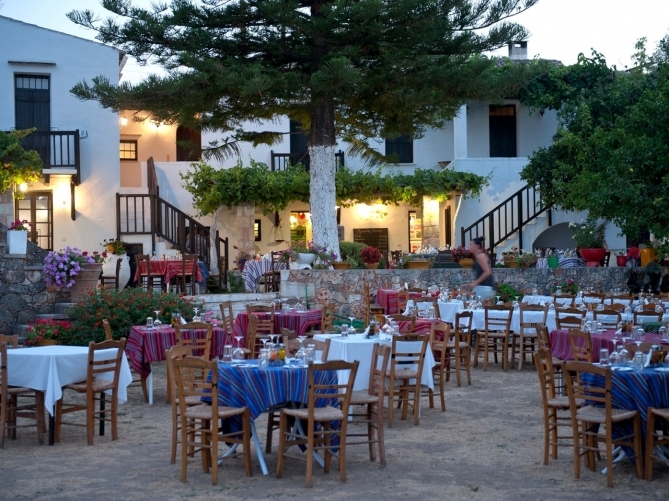 The conference dinner is included in the standard conference registration. 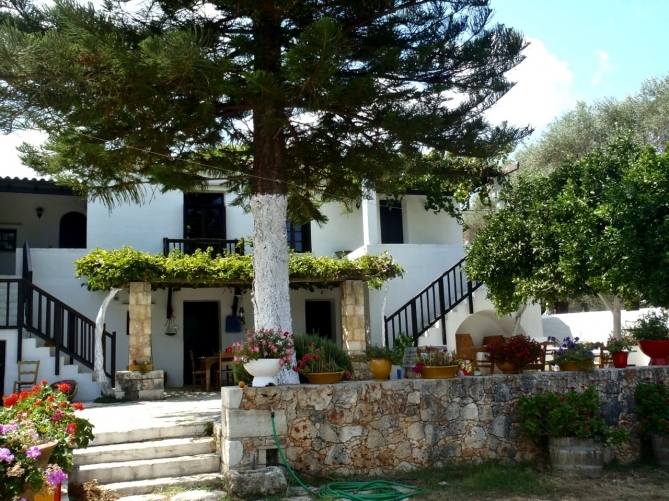 In addition, you may register for one of the (optional) activities, taking place on Saturday, 13th July, immediately after the conference. 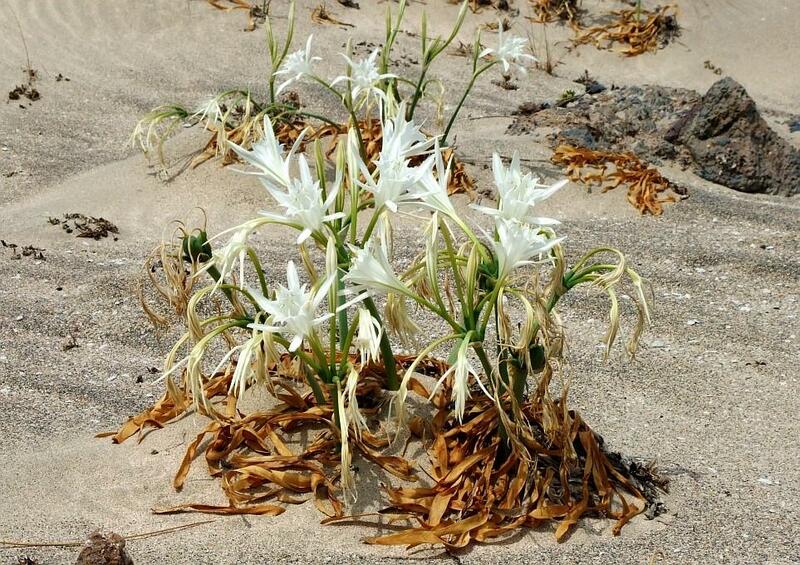 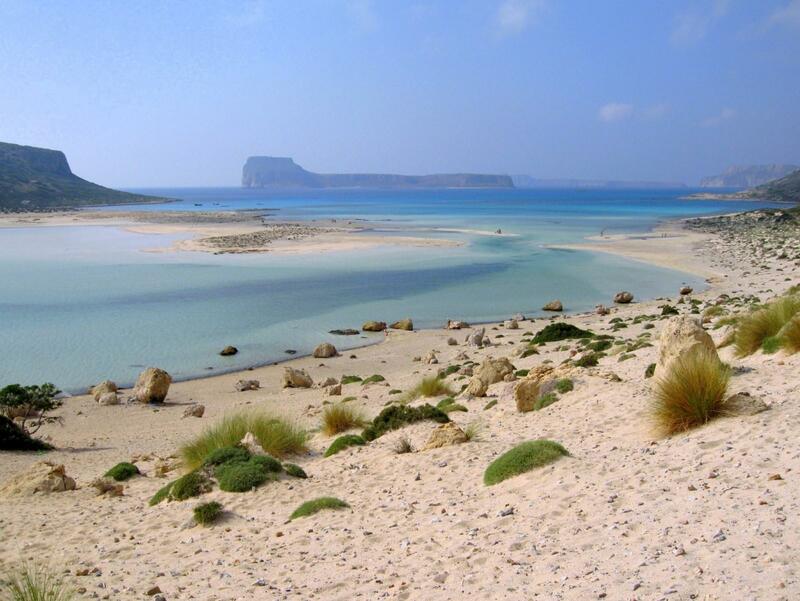 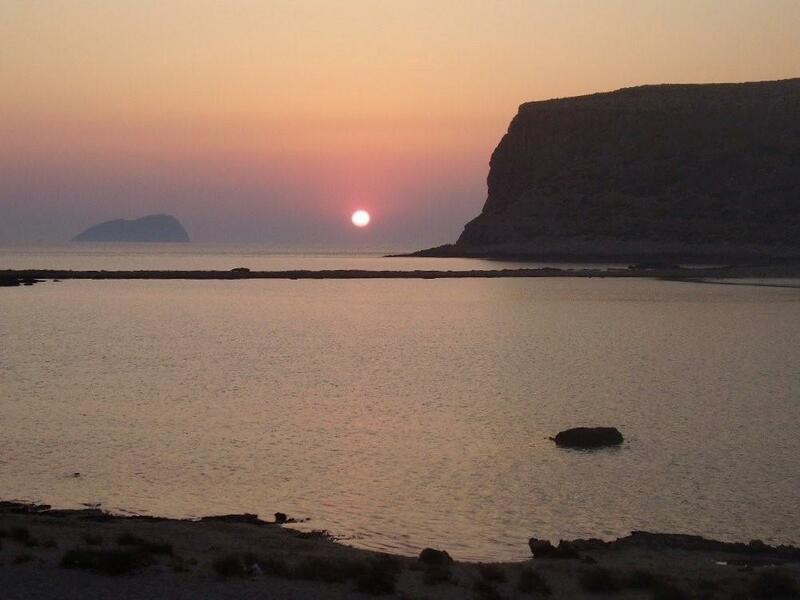 Gramvousa and Balos are habitats of stunning natural beauty, included in the European initiative NATURA 2000. 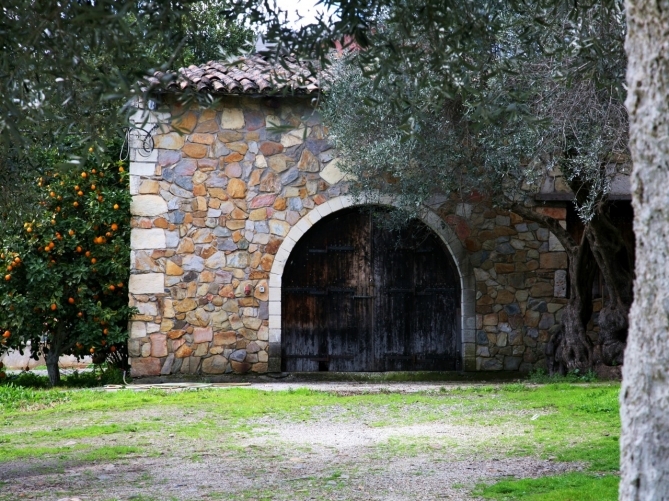 Although they are not far from the conference location they are not very easily accessible. 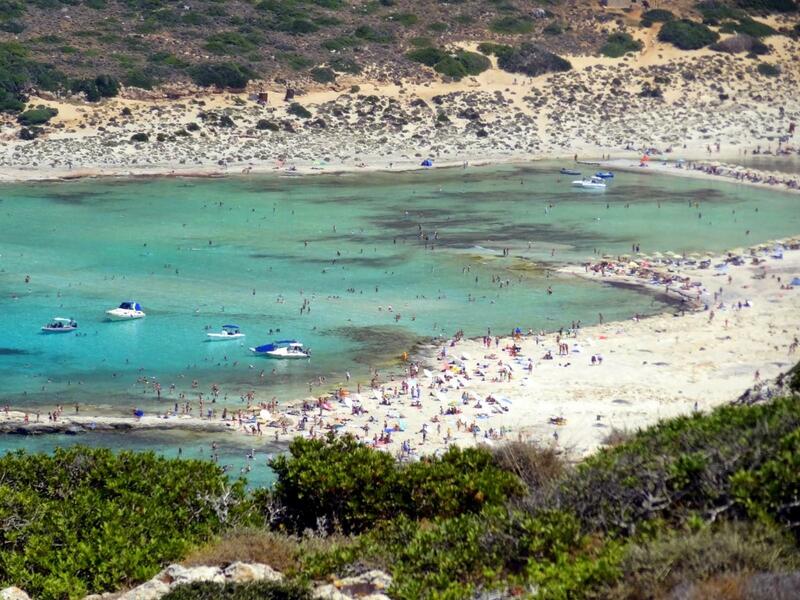 Join this cruise to visit Gramvousa – the island of pirates and swim in the Balos lagoon. 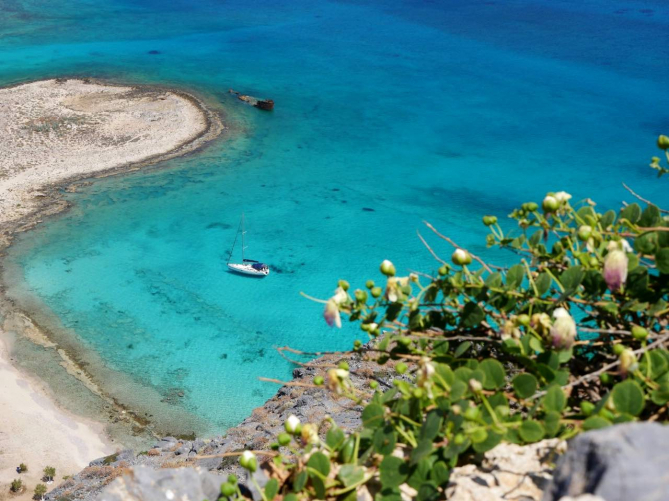 When you get to swim in the lukewarm, shallow, turquoise blue waters, relax in the pink sandy beach, which is filled with shells, and admire the natural beauty, the rocks and the cliffs rising above you! 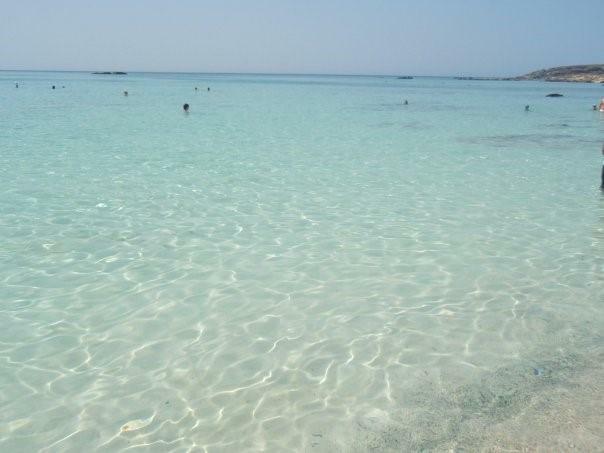 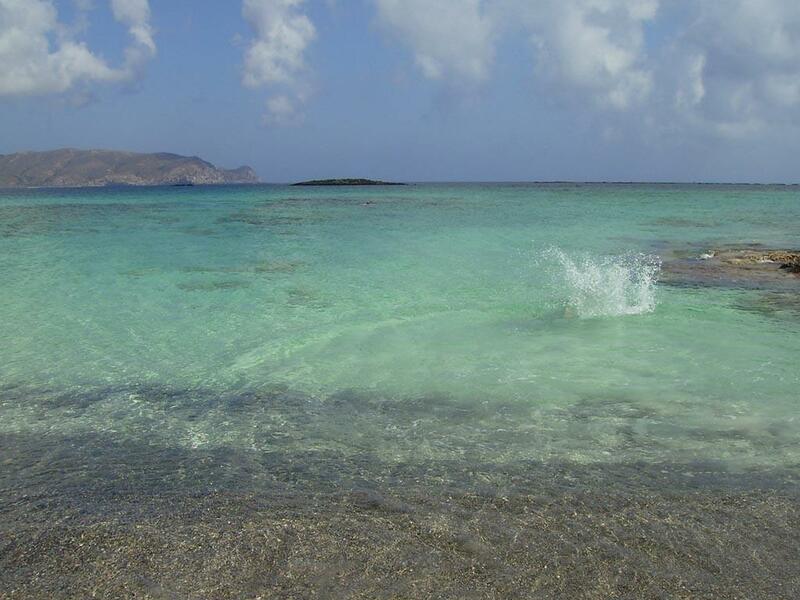 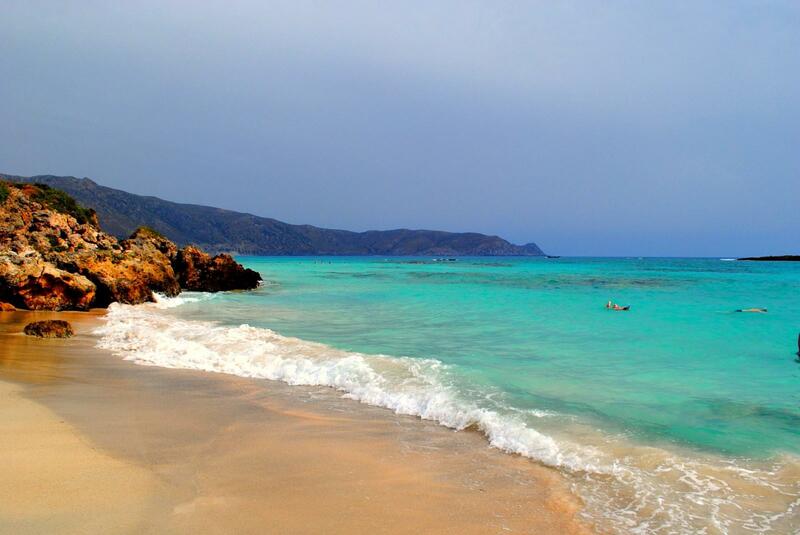 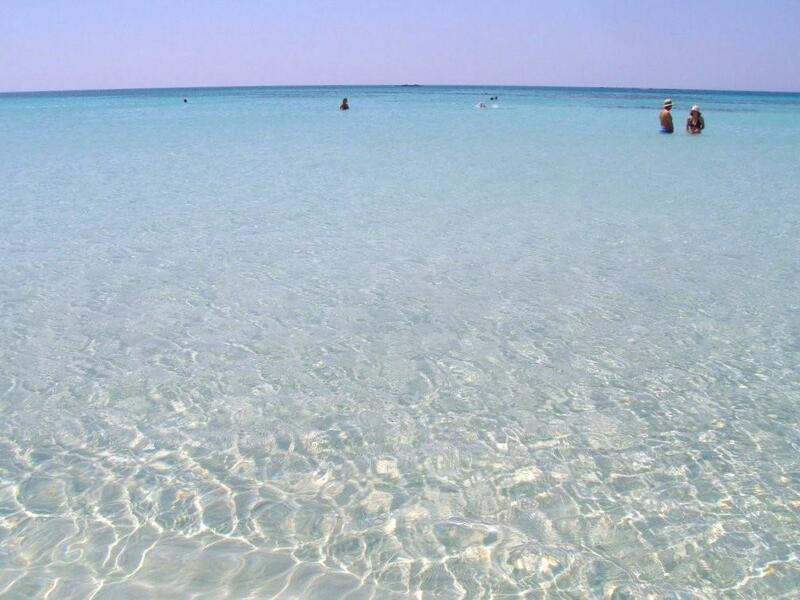 Crete is famous, among other things, for the beautiful beaches. 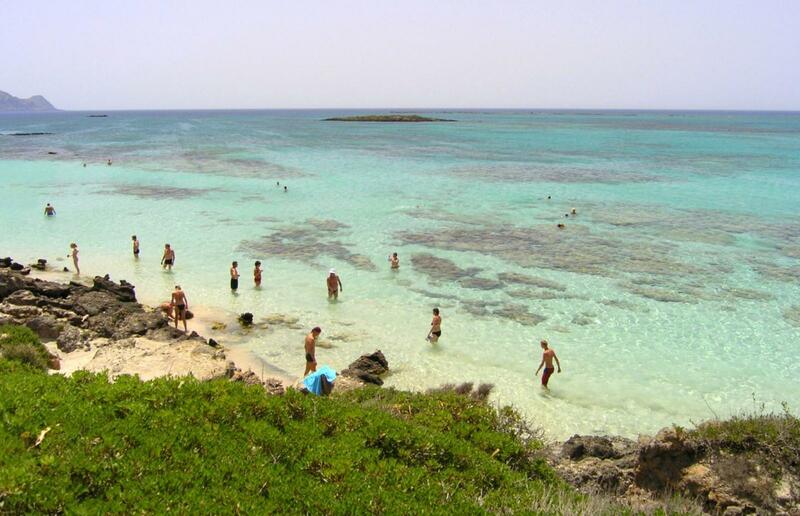 And some of the best beaches in Crete can be found on the south-west of the island. 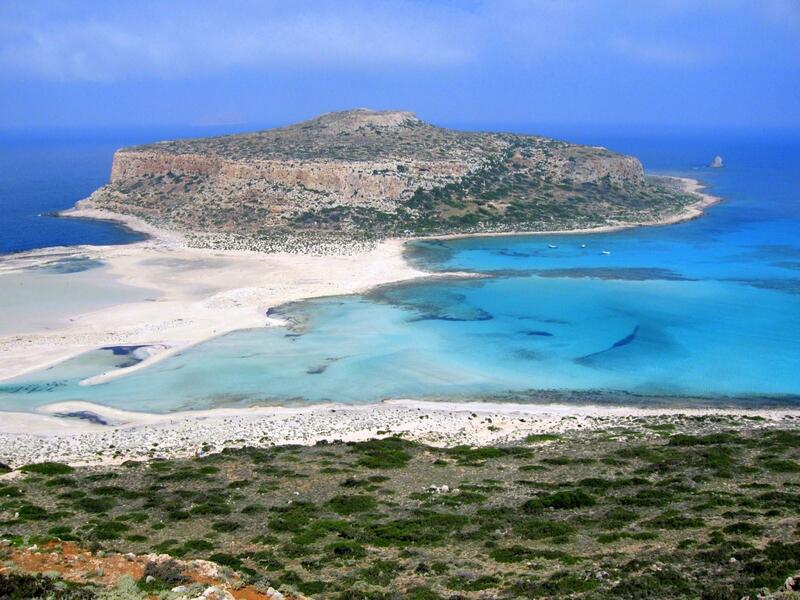 Elafonissi is located 76 km southeast from Chania. 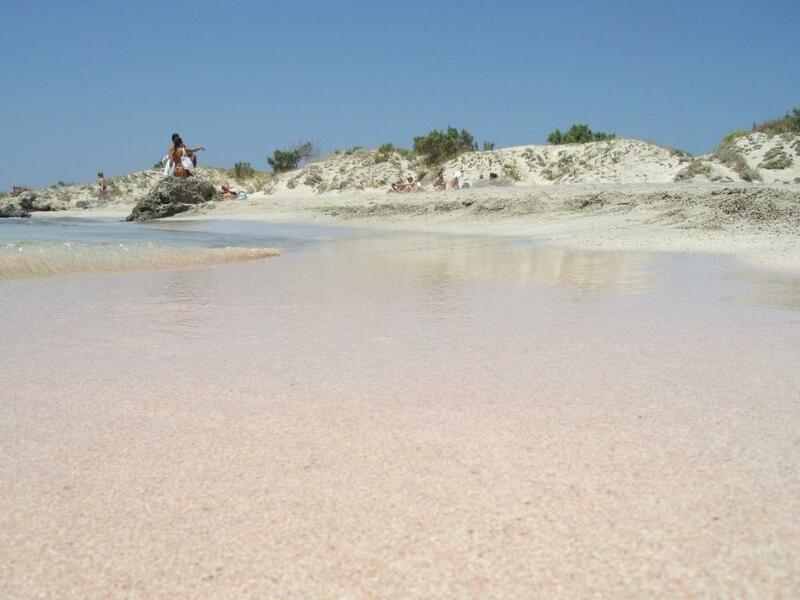 What makes this beach unique is the shallow depth of the waters that allow you to walk to the island, as well as the pink colour of the water, created from the thousands of the shells that have been shuttered throughout the years. 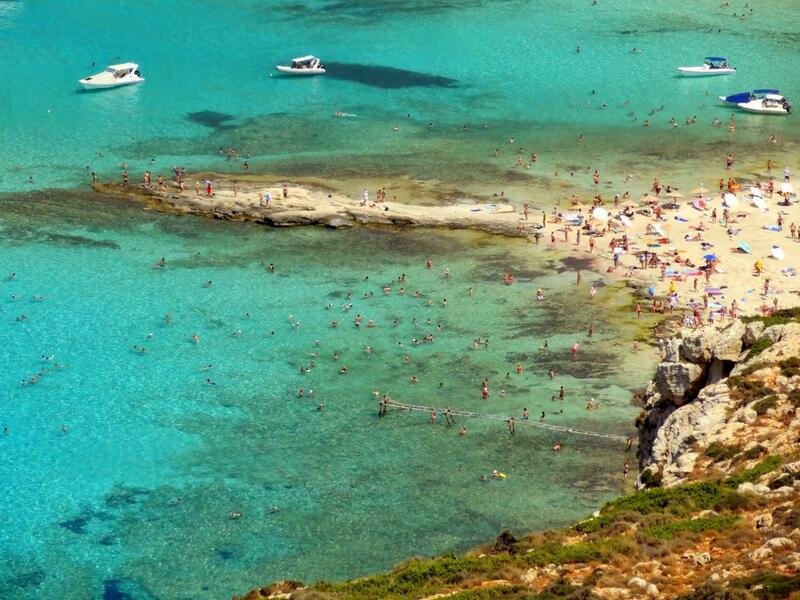 Named as one of the world’s top beaches (from TripAdvisor and other travel publications) for its unique characteristics, it is definitely worth a visit. 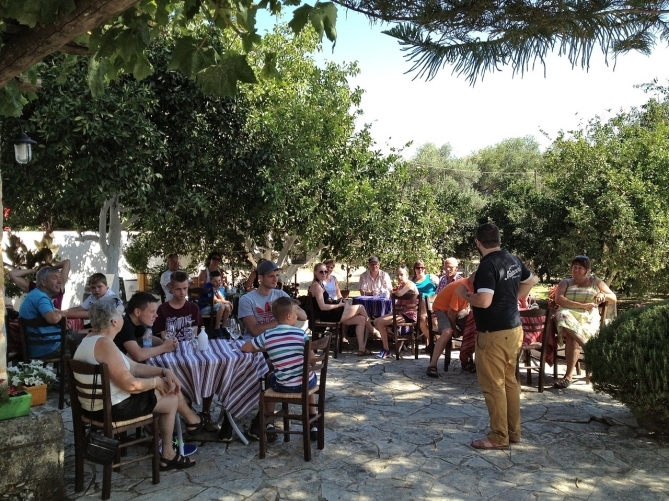 Crete is developing a wine culture and there is no place better to sample Greek wines that in Crete. 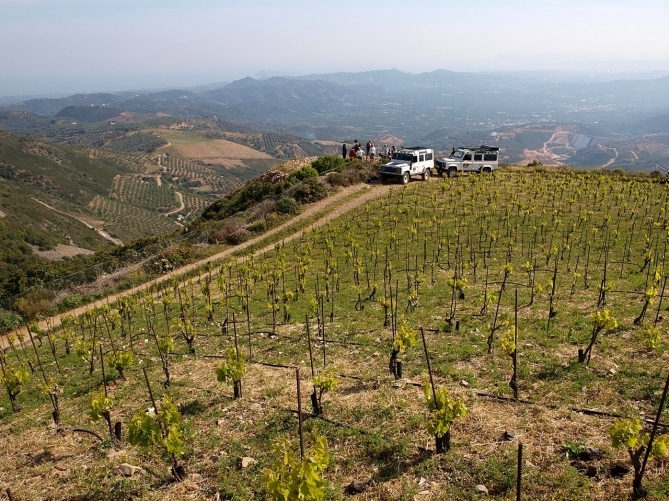 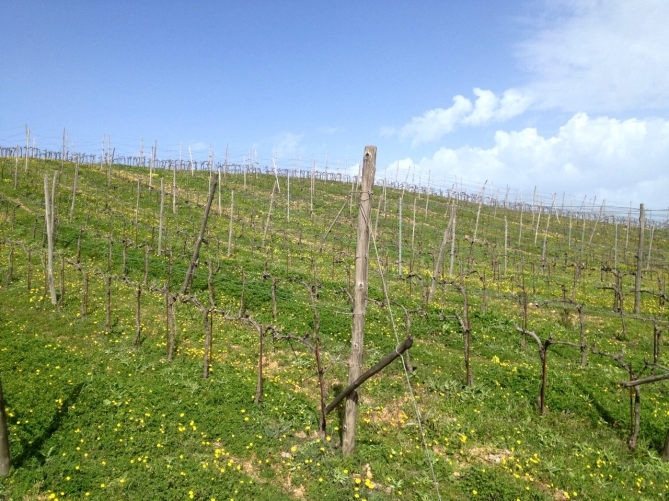 The unique terroir and local climate conditions, are very conductive to wines of unique character and depth. 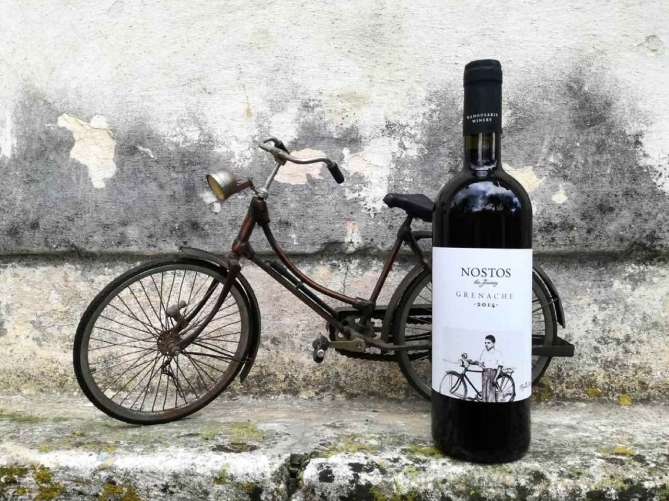 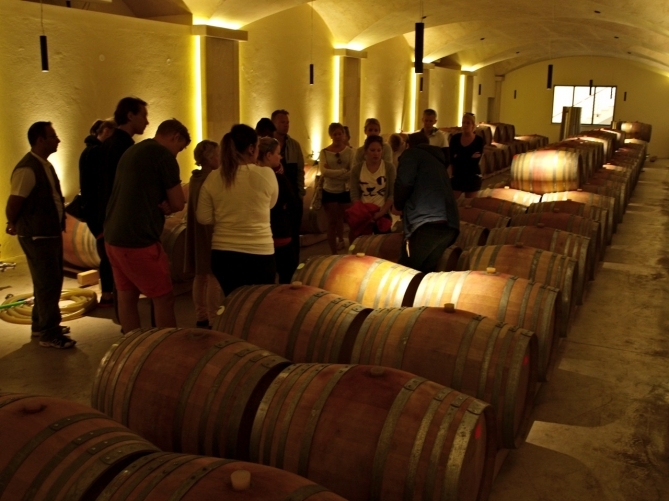 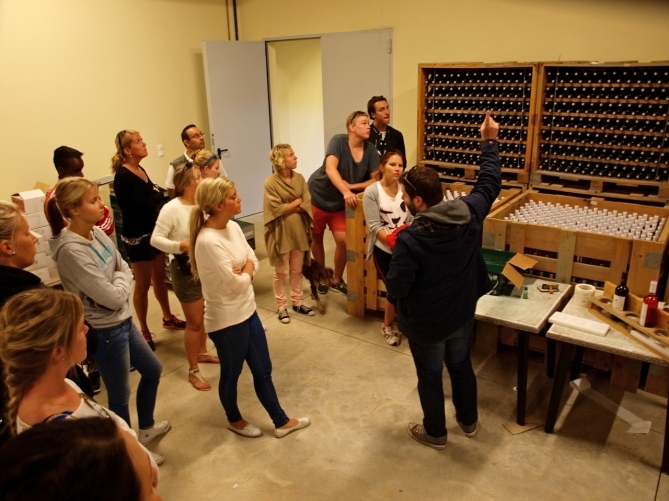 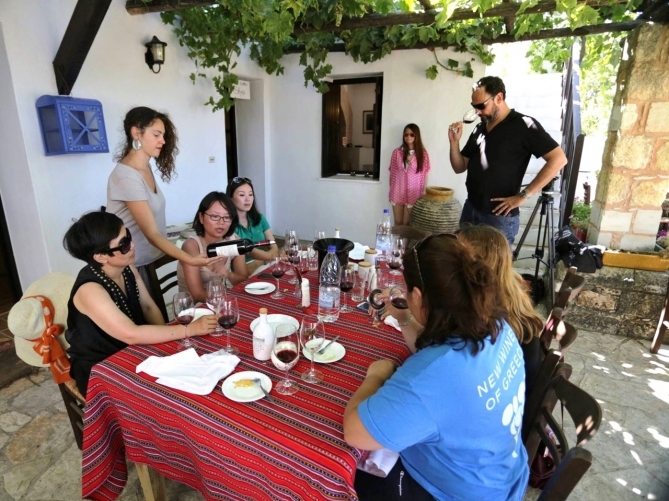 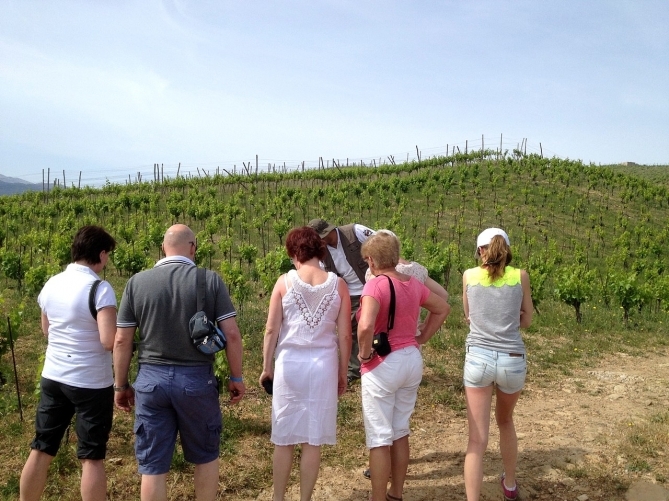 You might want to join this tour to learn more about Greek wines and sample local wines at one of Greece’s top wineries! 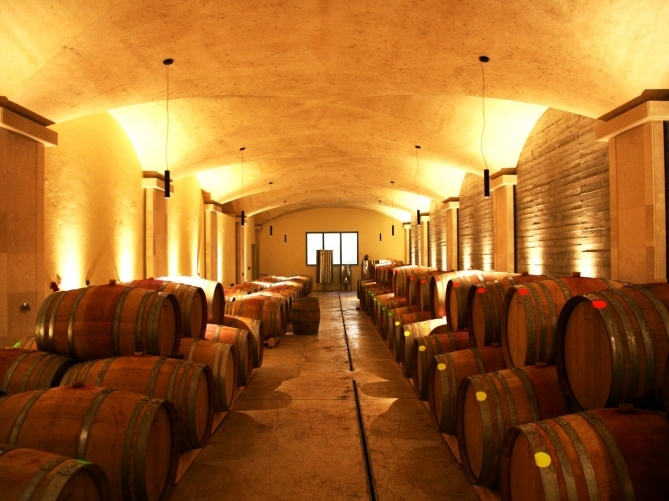 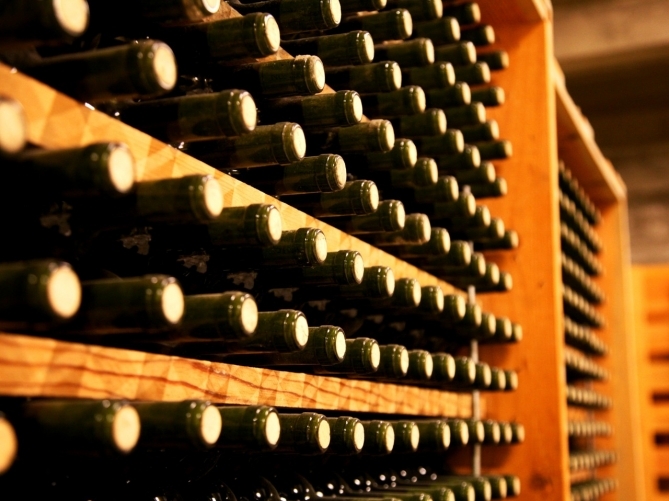 Sample a variety of wines followed by lunch at the winery.